There are only 2 weeks until our Leadership Forum on Inclusive Schools and Inclusive Communities with international leaders, Bruce Uditsky and Anne Hughson, and other local speakers. Registrations are due to close this Friday 12th August. Register now to secure your place! This event is for everyone who wants to see people with disability, whatever their age, routinely included in community life and supported to belong and contribute within their communities. During the day, we are keen to explore inclusion across the ages and stages of a person’s life. We will hear inspirational stories of inclusion in school, recreation, work and universities and colleges which will push us to expand our thinking about what is possible for people with disability and their families and a challenge for us to work together for change. Bruce Uditsky and Anne Hughson, our international keynote presenters from Alberta in Canada are inspirational speakers, leaders and innovators – both with many decades of experience in pushing the boundaries of what is expected for people with disability. Bruce and Anne will provide keynote presentations with analysis and examples to help us refocus our efforts towards full social inclusion. Along with Bruce and Anne, our local presenters, Glenys Mann and Natalie Swayn, will analyse inclusive education offering Queensland perspectives on enablers and barriers to inclusive education and how parents and educators can work for more inclusive schools. Ann Greer will offer perspectives on what we have achieved and what we have yet to achieve in terms of community inclusion and the role of families, workers and ordinary community members. 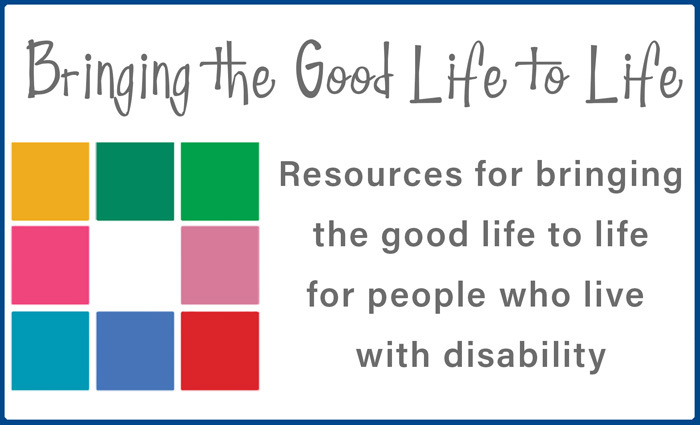 We believe that these rich topics will be highly relevant to educators, academics, policy makers, advocates and those who work with people with disability and their families and that the messages will be relevant to families at all stages from early childhood to adulthood. There will be a combination of plenary and concurrent sessions – in the concurrent sessions (which will take place between morning tea and lunch), participants will be able to focus on either inclusive education or inclusion in recreation and community life.